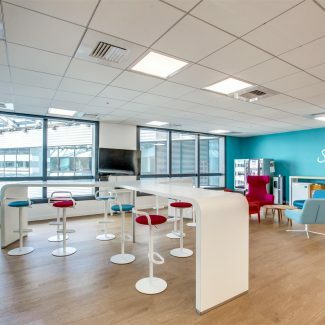 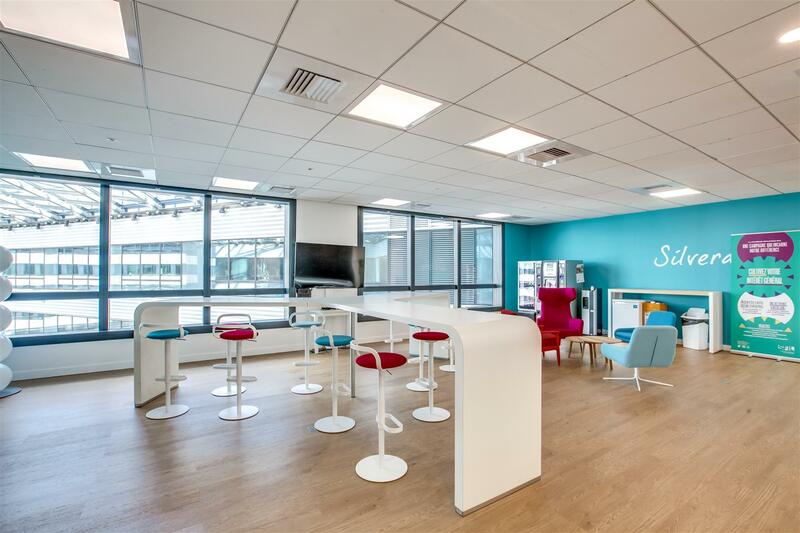 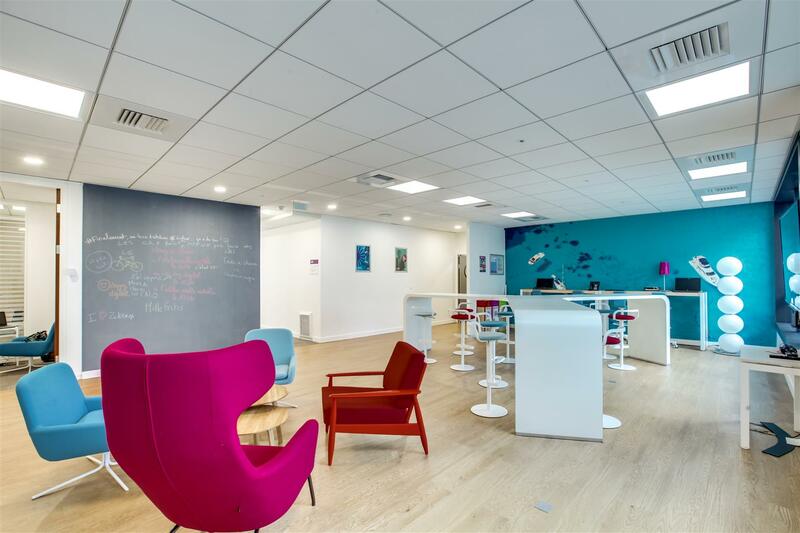 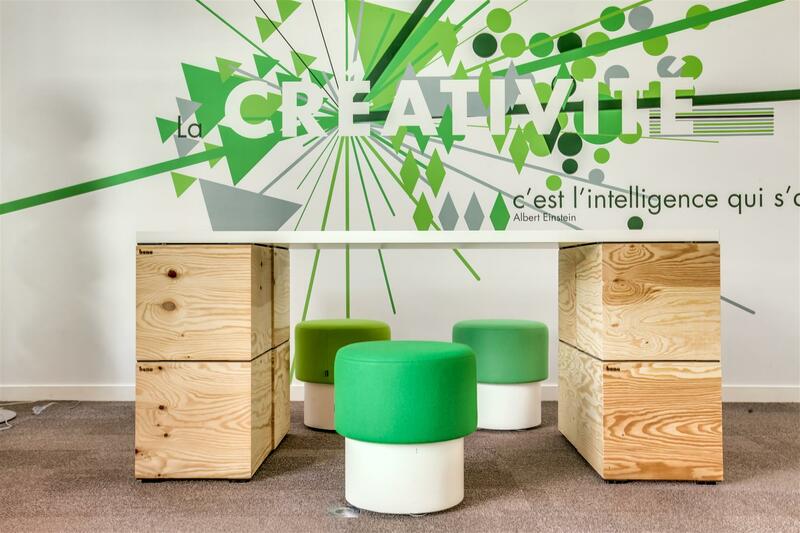 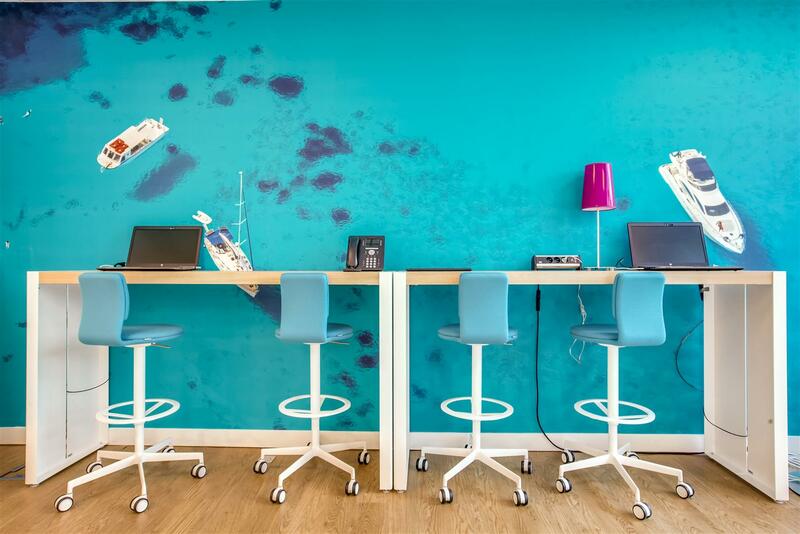 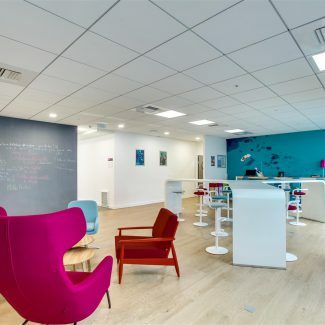 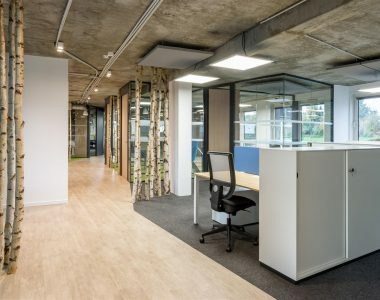 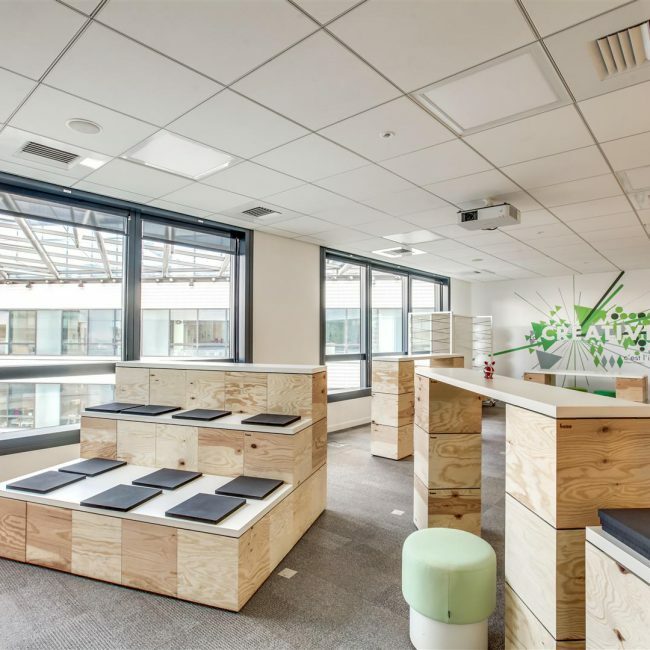 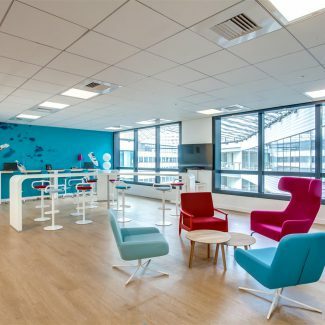 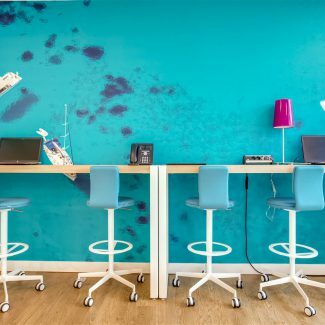 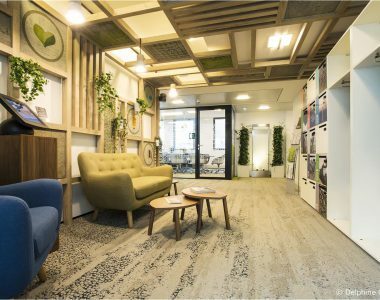 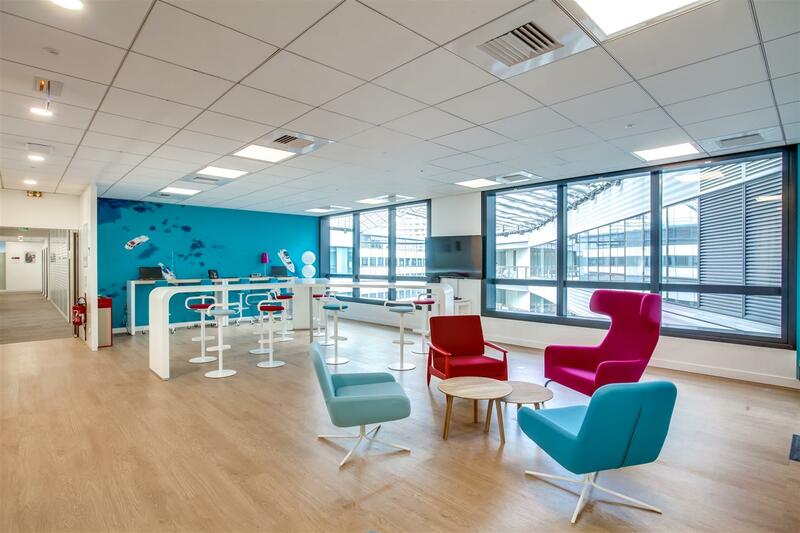 SFIL, French public development bank, wanted to encourage collaborative work and promote innovation through new fit-out. 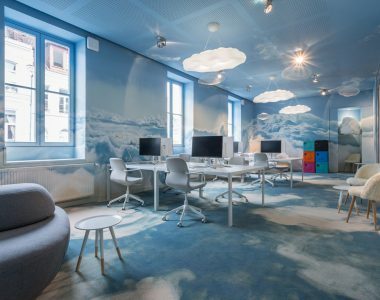 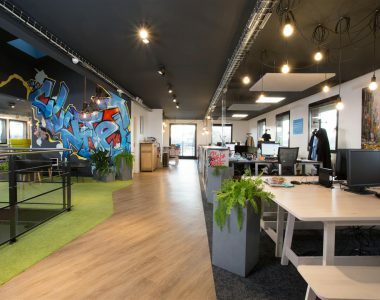 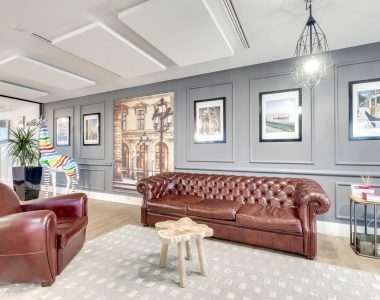 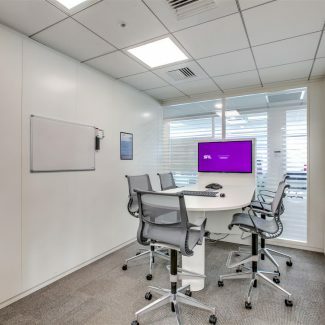 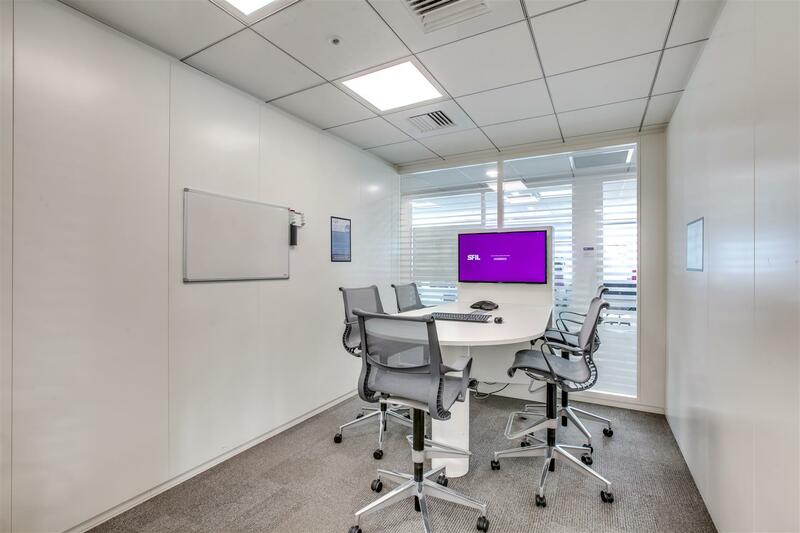 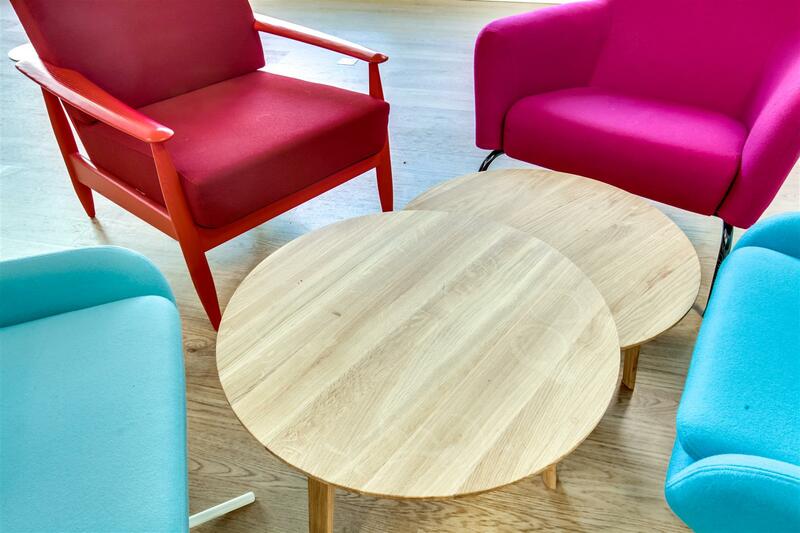 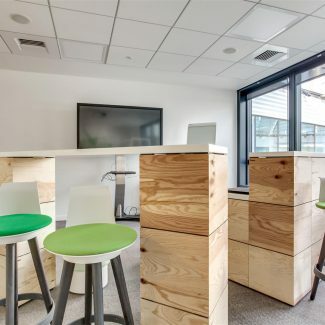 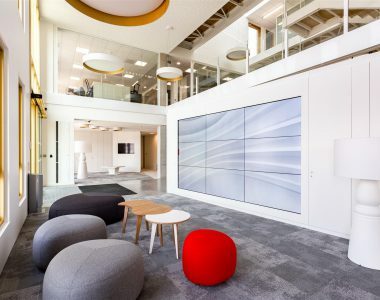 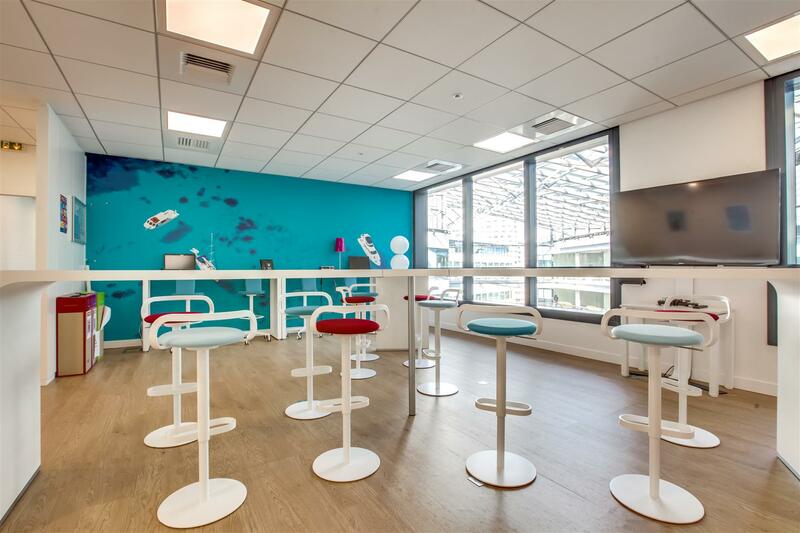 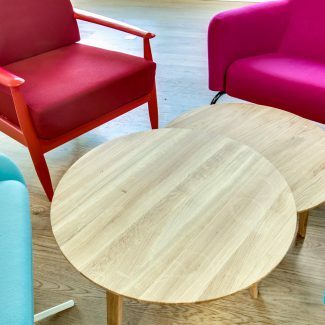 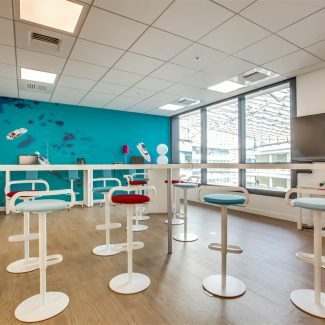 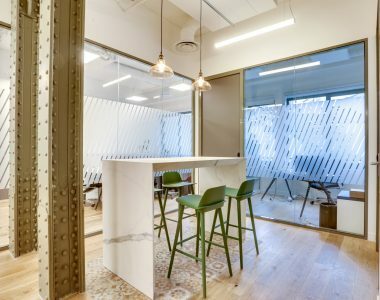 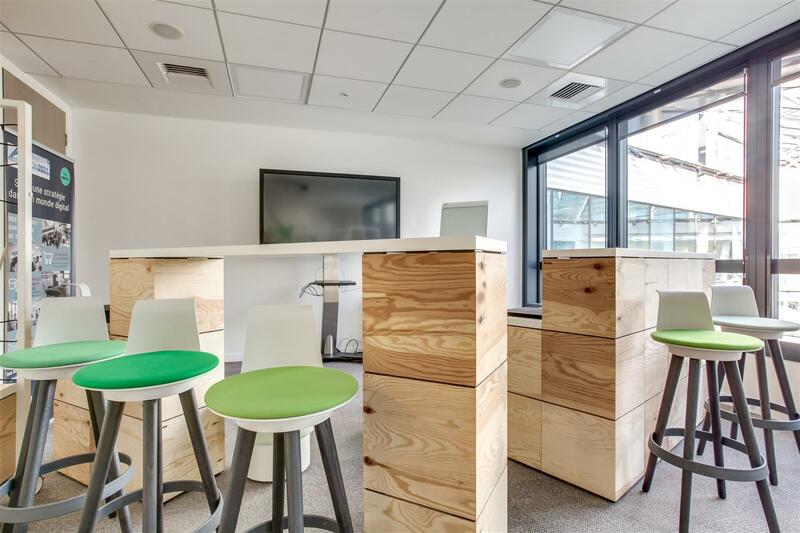 In this context, the company has entrusted the Tétris Furniture Department with the task of equipping meeting rooms, the idea lab or the tea room. 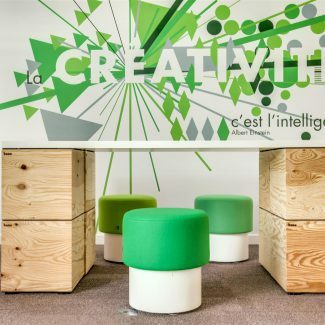 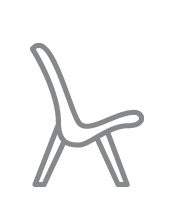 In order to create new spaces of gathering, incubator of ideas and creativity, the project teams proposed flexible solutions, in particular by elements of furniture nestable and movable everywhere. 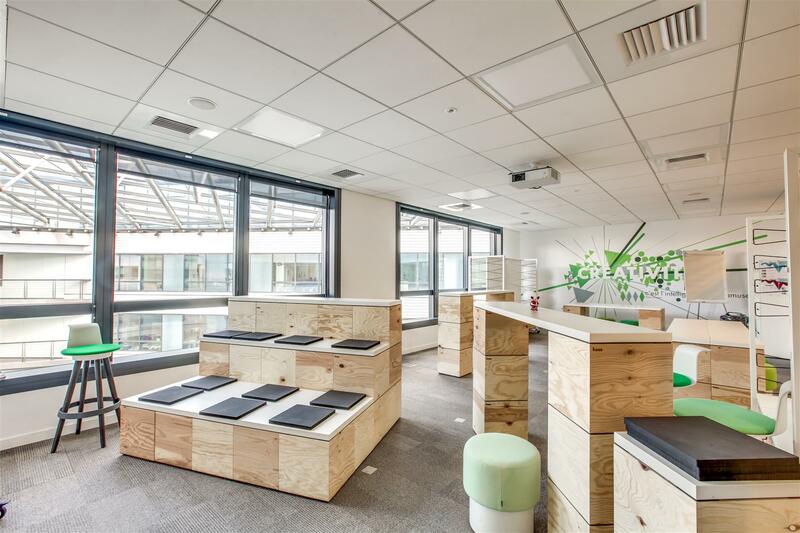 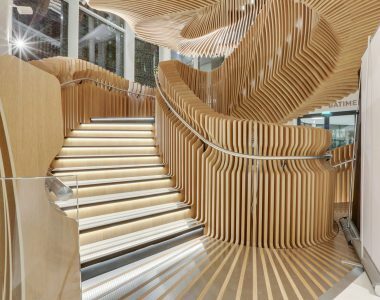 Wood was the predominant material of the concept, perfectly matching the blue and green of the new spaces.